S.K. 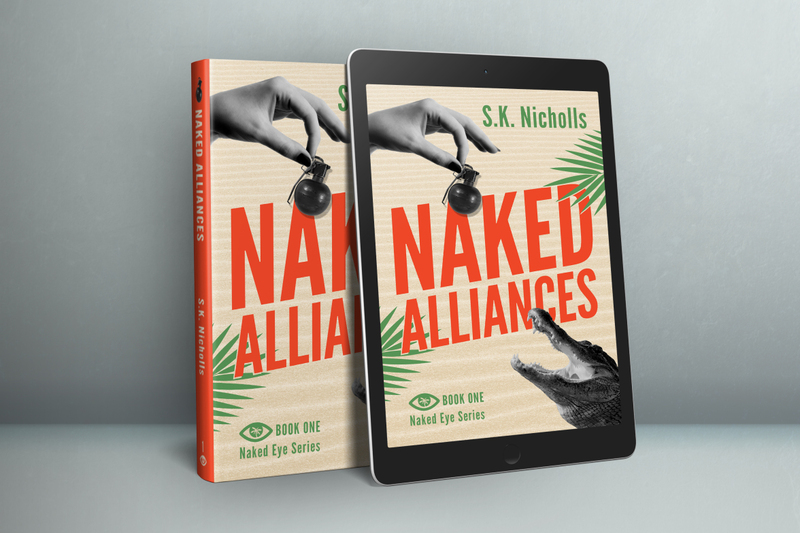 Nicholls is a Florida regional crime romp author who writes a Private Investigator Series. 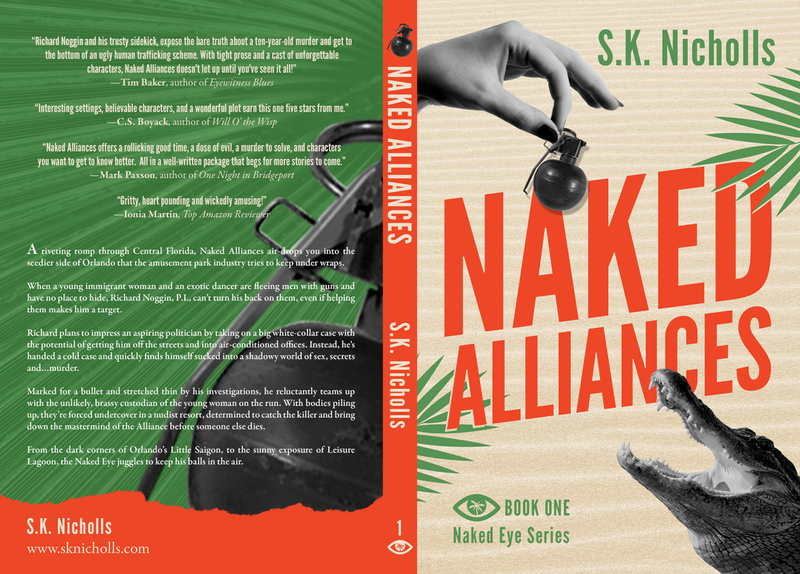 Naked Alliances is the first book in the Naked Eye Series. S.K. Nicholls moved from a small town in Georgia to Orlando, Florida, twenty years ago, thereby earning the title of Florida Native. Her family has owned and operated a nudist resort in Central Florida since 1964. 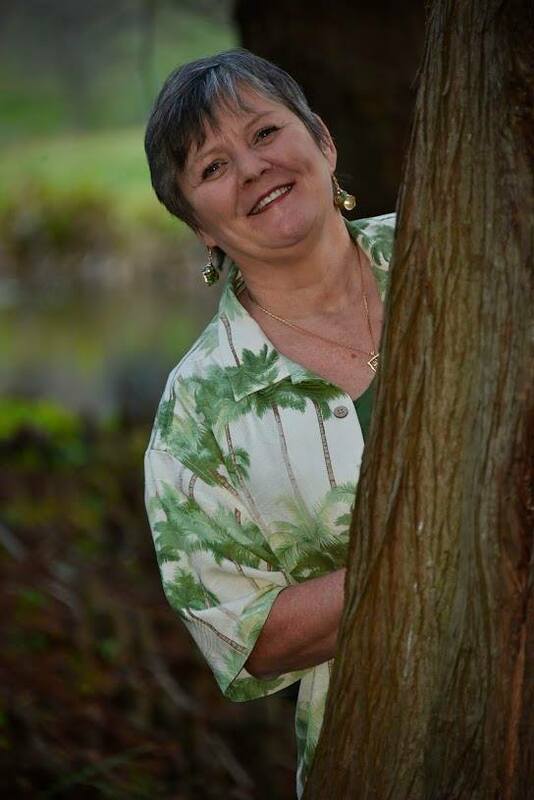 She is a member of Sisters in Crime, Florida Writer’s Association and Writers of Central Florida…or Thereabouts.